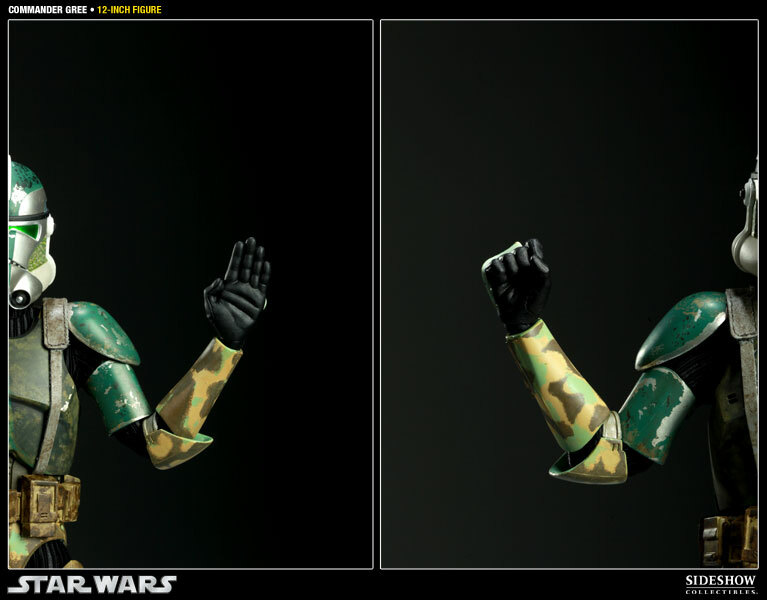 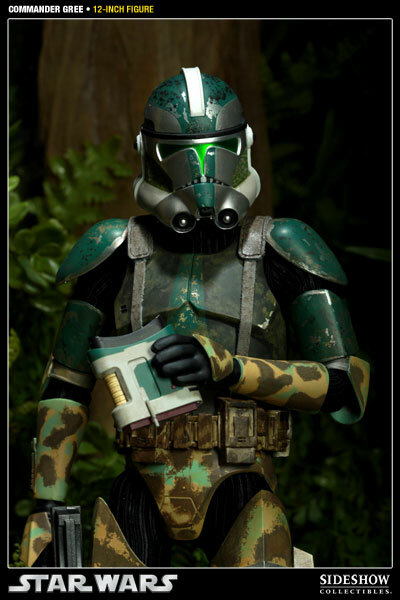 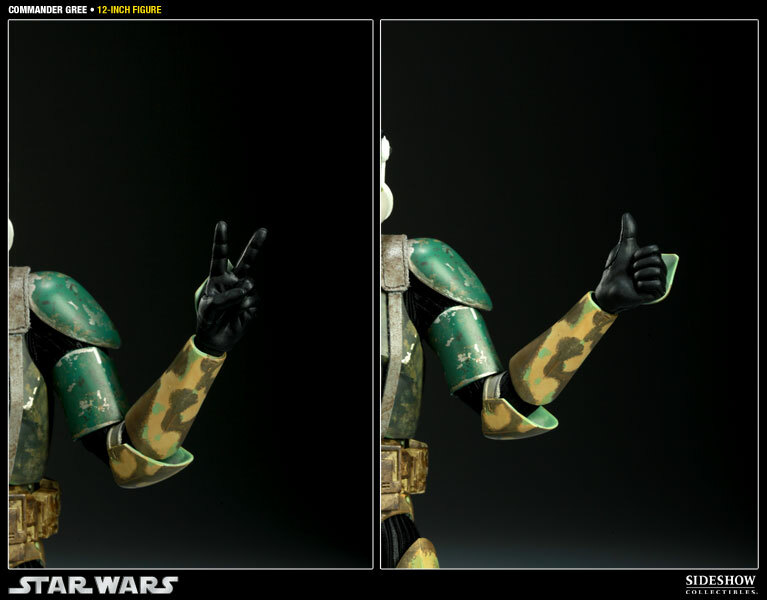 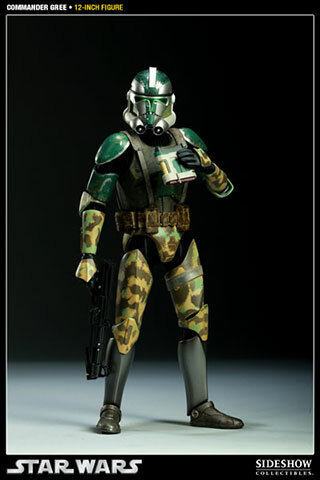 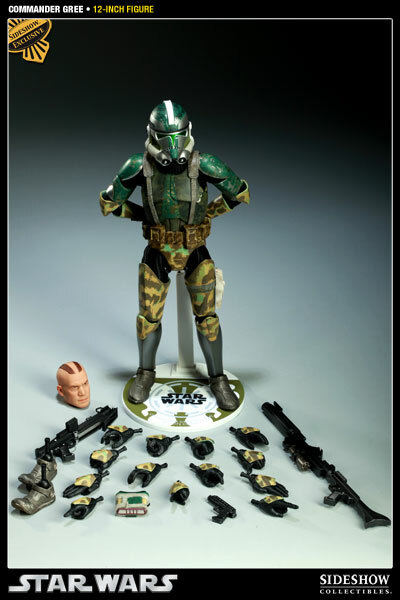 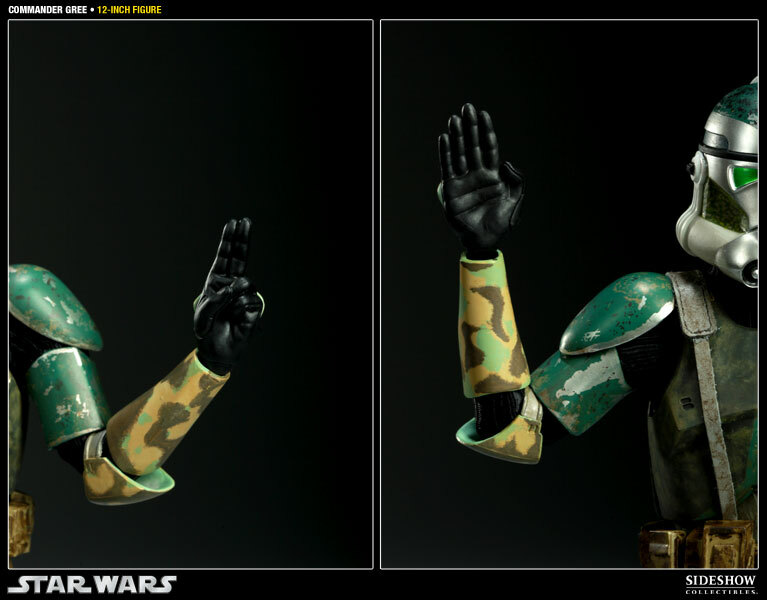 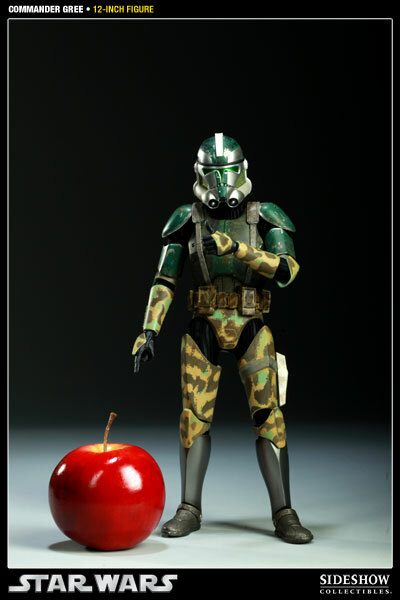 Clone Commander Gree, designation 1004, led the Elite Corps stationed on Kashyyyk during the Clone Wars. 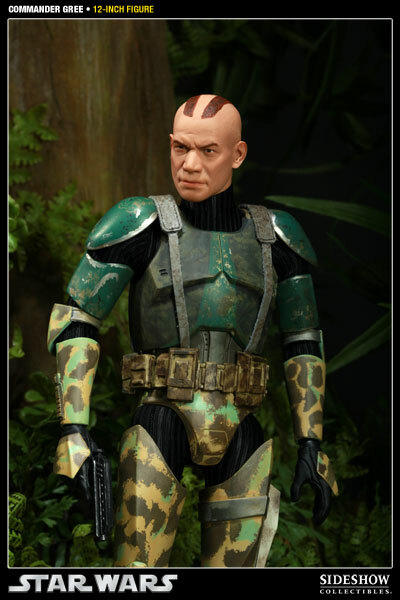 He served under General Yoda, commanding troops that employed specialized equipment for combat in the jungle environment. 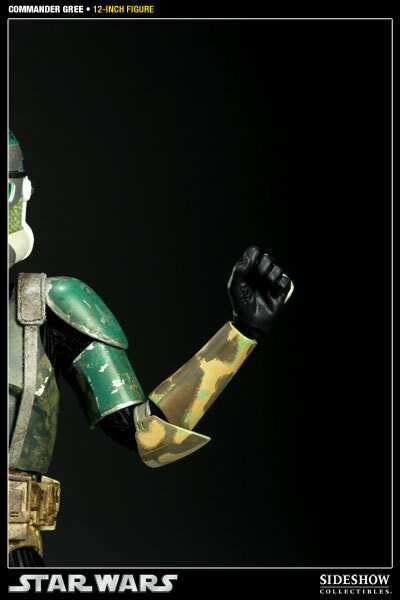 Though a faithful commander following Yoda's orders, Gree was ultimately loyal to the Republic. 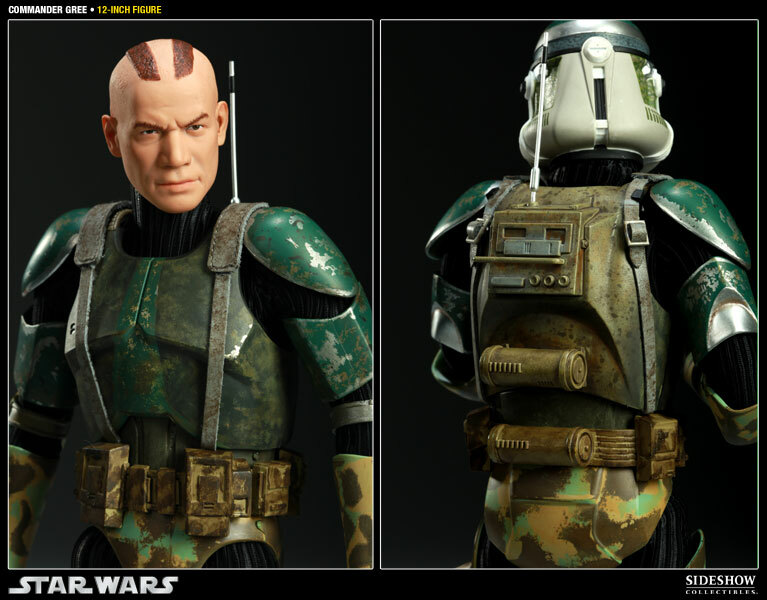 When Chancellor Palpatine enacted Order 66, Gree understood it was a worst-case scenario contingency -- the Jedi must have betrayed the Republic and were therefore dangerous enemies of the state. 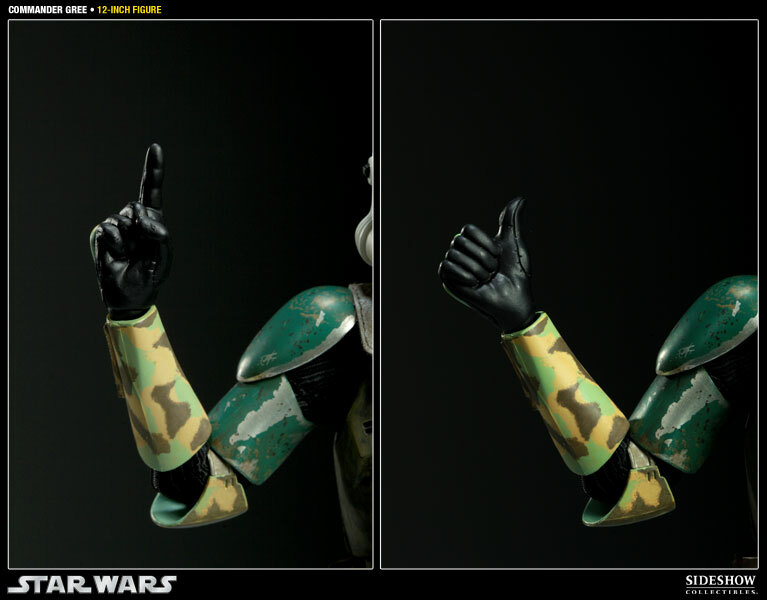 Gree attempted to open fire on Yoda from behind in order to take out the Jedi Master before he had time to react, but he poorly underestimated Yoda's perception. 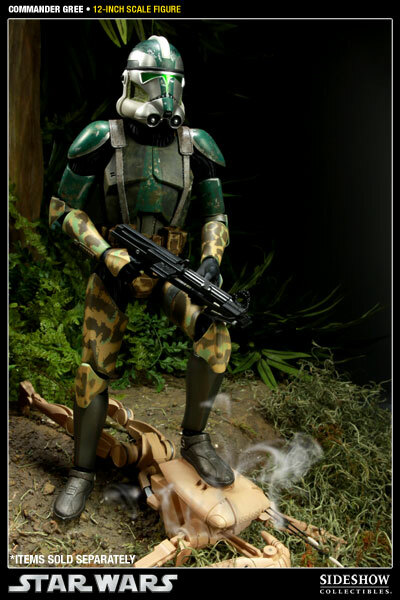 Before he could squeeze the trigger on his rifle, Yoda flipped up and backwards out of the field of fire, decapitating the clone commander with one quick swipe of his lightsaber.